Living creatures are all around us. While some are just nuisances and make your life uncomfortable, others can wreak havoc on your home and health. Here are examples of pests we deal with and some interesting information about them. (Crotalus horridus), is a Pit Viper found in the eastern United States. 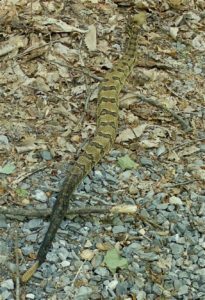 This is the only rattlesnake in the NorthEast. They grow to total length of 36–60 in. 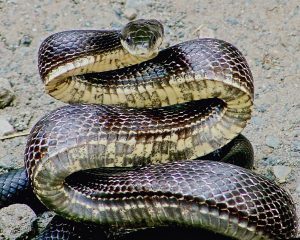 This is one of North America’s most dangerous snakes, due to its long fangs, size, and high amount of venom. However, it is not an aggressive snake and would rather move away than confront a human. Pantherophis guttatus, is a species of rat snake. Adult corn snakes have a body length of 2.00–5.97 ft. The corn snake subdues its small prey by constriction. Their are docile by nature, reluctant to bite, and are moderate adult size. They have an attractive pattern, and their comparatively simple care make them popular pet snakes. Pantherophis alleghaniensis, These snakes are medium to large constrictors. Some exceed 10 ft in total length. Bites are rarely serious. These snakes pose no threat to humans. Agkistrodon contortrix, a venomous pitviper. 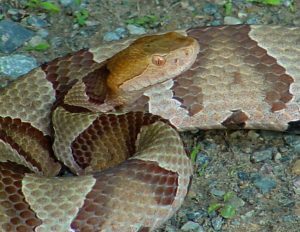 Copperheads grow to a length of 20–37 in. They are venomous, however these snakes are generally not aggressive. Bites are rarely fatal. 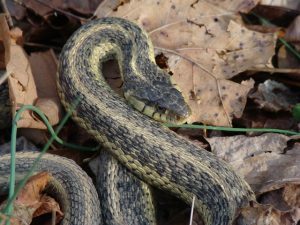 Thamnophis, Garter snakes are relatively small, usually between 23 and 30 inches While most species are classified as harmless (non-venomous), their bite can cause minor swelling or itching in humans. These snakes will also discharge a foul, musky-scented, secretion if agitated. 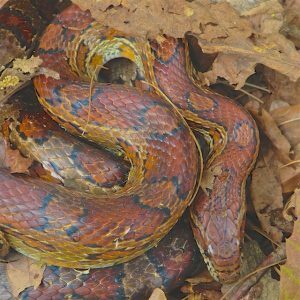 Did you know?- Virginia is the home to many species of snakes. For the most part snakes are fearful of human beings, unless you accidentally stumble upon, or aggravate, them. Some people are ok living in close proximity to snakes and some are terrified of all snakes. For whatever reason, if you have a problem with snakes please give Bedford County Pest Control a call. Did You Know?– Cockroaches have become well adapted to living with and near humans, and their hardiness is legendary. In light of these facts, cockroach control may become a homeowner’s most difficult task because of the time and special knowledge it often involves. The cockroach is considered an allergen source and an asthma trigger for residents. 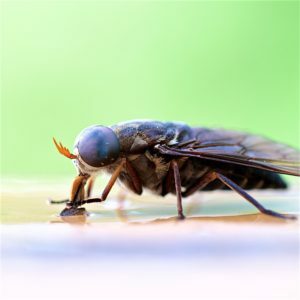 Although little evidence exists to link the cockroach to specific disease outbreaks, it has been demonstrated to carry Salmonella typhimurium, Entamoeba histolytica, and the poliomyelitis virus. 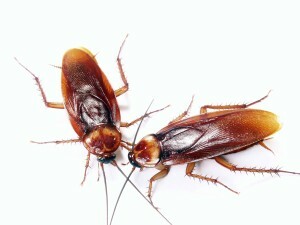 Cockroaches will eat a great variety of materials, including cheese and bakery products, but they are especially fond of starchy materials, sweet substances, and meat products (Source CDC). Did You Know?– Mosquito borne diseases, such as malaria and yellow fever, have plagued civilization for thousands of years. New threats include Lyme disease and West Nile Virus. 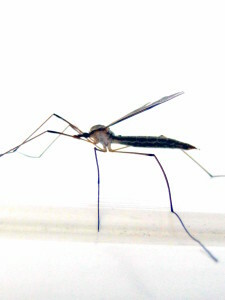 Organized mosquito control in the United States has greatly reduced the incidence of these diseases. 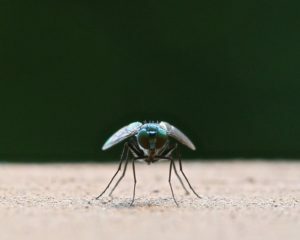 However, mosquitoes can still transmit a few diseases, including eastern equine encephalitis and St. Louis encephalitis (Source CDC). 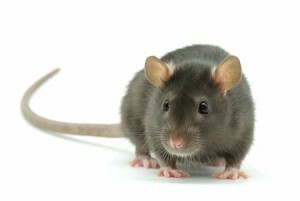 Did You Know?– The most important fleas as disease vectors are those that carry murine typhus and bubonic plague. In addition, fleas serve as intermediate hosts for some species of dog and rodent tapeworms that occasionally infest people. They also may act as intermediate hosts of filarial worms (heartworms) in dogs. 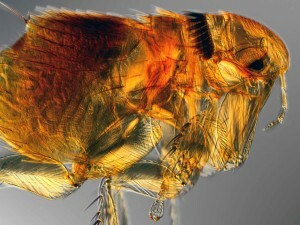 In the United States, the most important disease related to fleas is the bubonic plague. Flea eggs usually are laid singly or in small groups among the feathers or hairs of the host or in a nest. 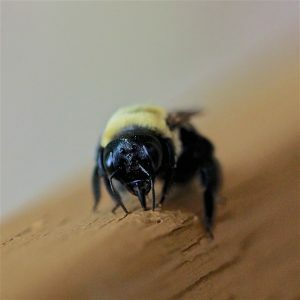 They are often laid in carpets of living quarters if the primary host is a household pet (Source CDC). 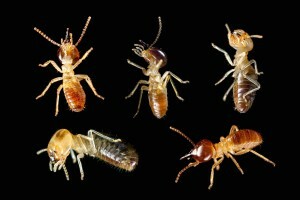 Did You Know?– Subterranean termites are the most destructive insect pests of wood in the United States, causing more than $2 billion in damage each year. Annually, this is more property damage than that caused by fire and windstorms combined (Source CDC). 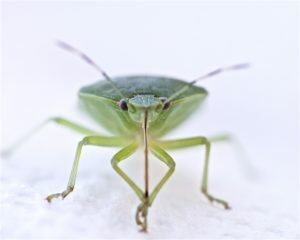 Did You Know?– There are Green Stinkbugs and Brown Stinkbugs. 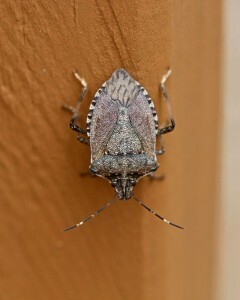 The brown marmorated stink bug survives the winter by entering houses in the fall, often by the thousands. 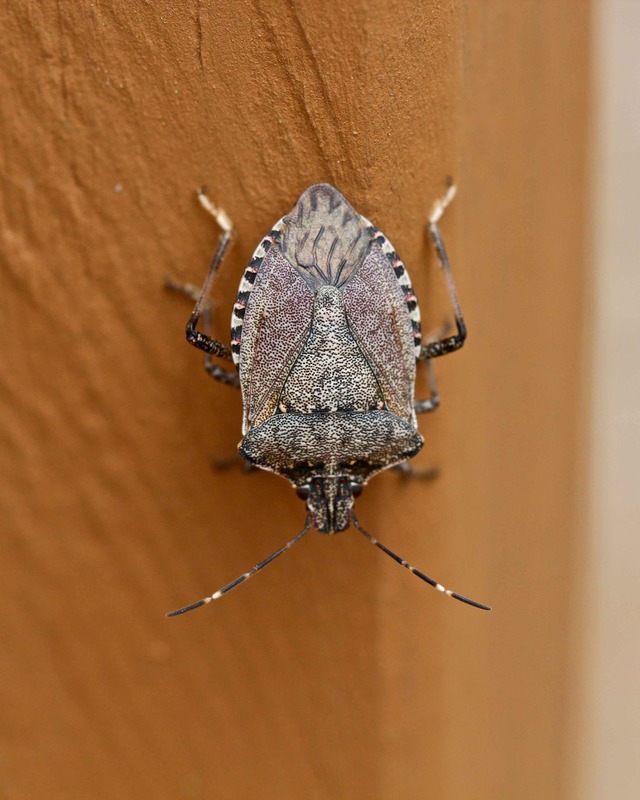 In one home more than 26,000 stinkbugs were found overwintering. Adults can live from months to a year. They will enter under siding, into soffits around windows, door frames, chimneys, and any space they can fit through. The stink bug’s ability to emit an odor through holes in its abdomen is a defense mechanism meant to prevent it from being eaten by predators. However, simply handling the bug, injuring it, or attempting to move it can trigger it to release the odor (Source: Wikipedia). Did You Know?– These are the serious drillers of wood and females will sting if provoked. Females lack the yellow on the face. 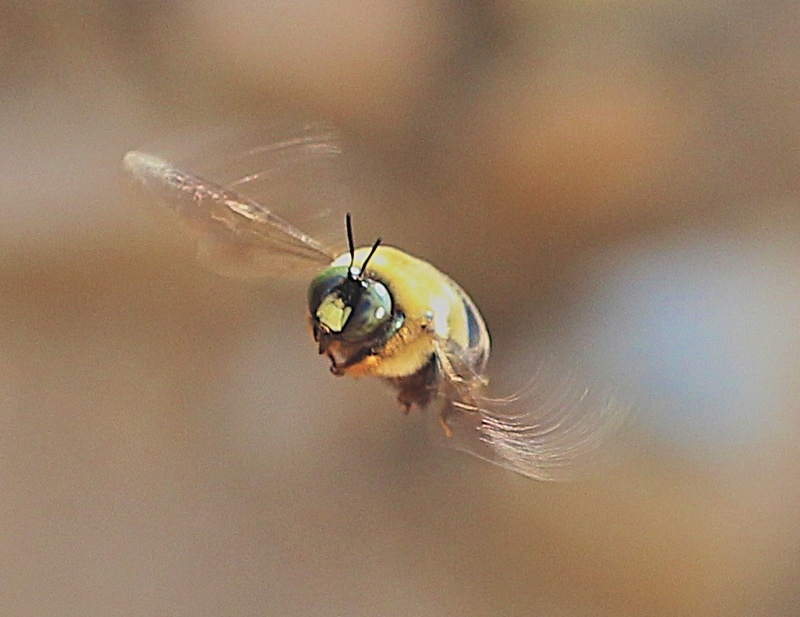 Carpenter bees are noisy, big, black and yellow colored bees, that like to build nests in anything wood. They also like to get in your face and are a major nuisance to some homeowners. The Virginia species of Carpenter Bees dig long tunnels into the wood of your home and deck. 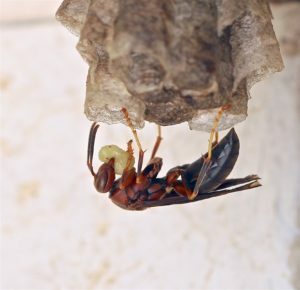 Did You Know?– The wasp and hornet stinger contains painful venom. 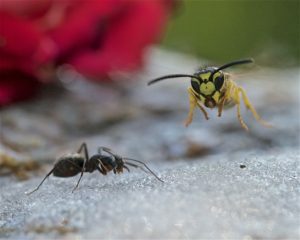 A bee can only sting once because its stinger will break off but a wasp and hornet can sting multiple times as its stinger remain intact. Ouch!!! Did You Know?- Ants are insects of the family formicidae. Like some types of termites, bees and wasps, ants are social insects and live in colonies made up of thousands of members. 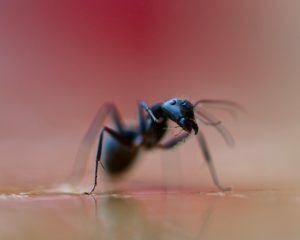 Ants can contaminate food, but most common species in the United States generally do not cause public health hazards. (Source: epa.gov). Many species of ants are not that bad, but who wants to live with over 1000 friendly ones on a daily basis? 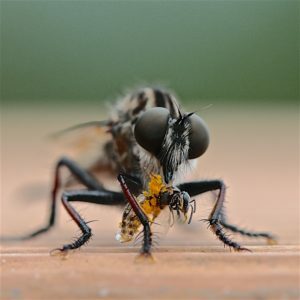 Did You Know?- Flies are strongly suspected of transmitting at least 65 diseases to humans, including typhoid fever, dysentery, cholera, poliomyelitis, yaws, anthrax, tularemia, leprosy and tuberculosis. 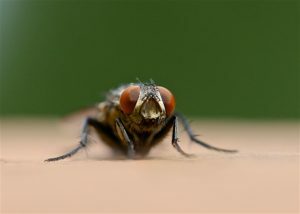 Flies regurgitate and excrete wherever they come to rest and thereby mechanically transmit disease organisms (Source: ento.psu.edu ). 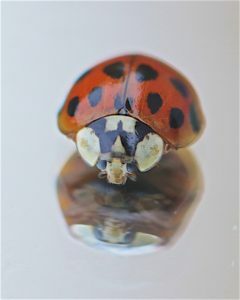 Did You Know?- Ok, Lady Bugs are cute… but if you are suffering from a lady bug infestation, and hundreds or even thousands of these cute critters are taking over the interior of your home, give us a call. 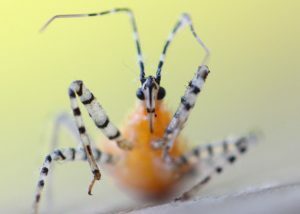 Did You Know?– There are various types of these assassin bugs. Most are large and brown with a wheel like structure on their back, but this one is orange, black and white. You do not want to get bitten by this bug. Ouch!